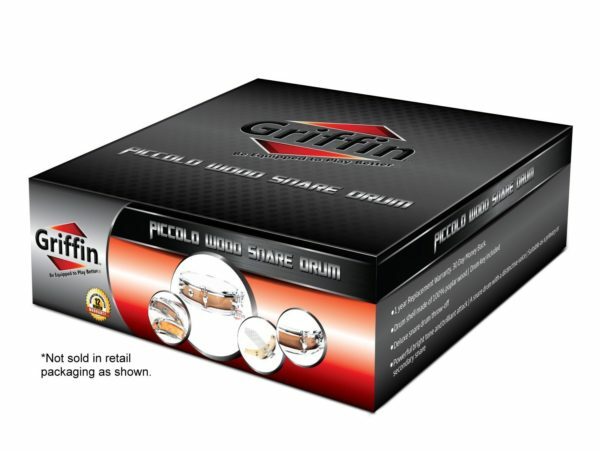 Vary Your Attack by Adding This Deluxe Piccolo Snare Drum by Griffin to Your Percussion Kit!  Create fantastic sound effects and a high, crisp, uniquely brilliant sound that will cut through the din with great projection! Perfect for use as a primary or secondary snare, this is a high quality instrument that shouldnt be missing from your musical arsenal! 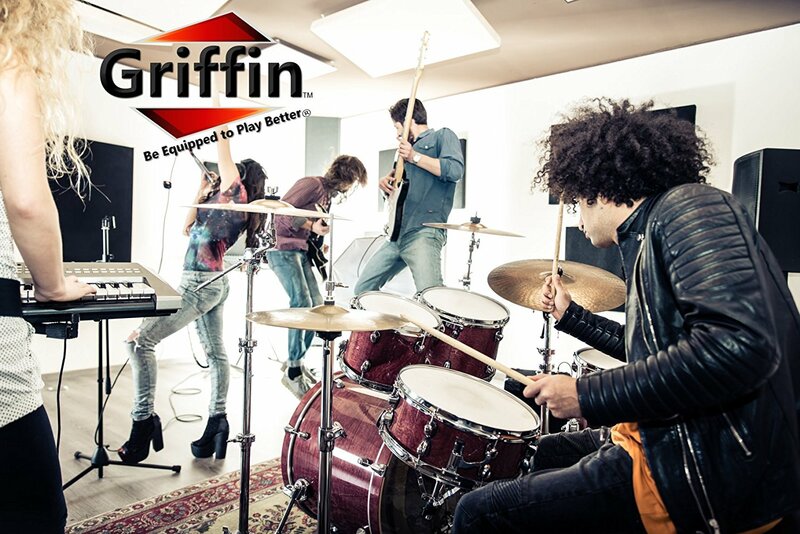 Suitable for music bands, drummers, recording studios, DJs, stage performers, schools or churches. 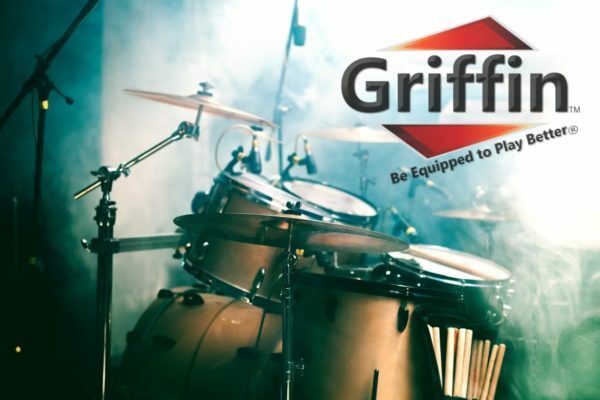 This drum features a 3 ply, 100% poplar wood shell construction that will withstand frequent use without deteriorating and a deluxe, glossy zebra wood laminate wrap that offers an unbeatable style. Easy to tune (key included) and affordable, this piccolo snare drum is just what you need to complete your percussion set. Stop Wasting Money On Low Quality Percussion Instruments! Get the Best Piccolo Snare Drum and Save Money In the Long Run! This deluxe piccolo snare drum combines exceptional durability and an unbeatable look that will not let you down! What is more, it comes with a super attractive price tag that you wont find anywhere else! Backed by a 1 year replacement and 30 day money back guarantee, this is a great value offer that you dont want to miss! Click Add to Cart Now, While Supplies Last! SWITCH UP THE SOUND OF YOUR DRUMS: Suitable for use as a primary or secondary snare, this premium piccolo snare drum is a great instrument to keep in your musical arsenal. The small, condensed size and thinner body depth gives it a high pitched tone, while the 6 tuning lugs allow you to achieve a tighter sound with brilliant attacks. DELUXE CONSTRUCTION: If you have a passion for beautiful, high-quality instruments, then this 13″ x 3.5″ piccolo snare drum is for you. Made of 7.5mm, 3 ply poplar wood shell and with a superb, glossy zebra wood finish, this snare drum offers a solid, durable wooden construction and a white coated drum head with a sleek style that you will love! Drum key included. MULTIPURPOSE USE: Whether for music bands, drummers, recording studios, DJs, stage performers, schools or churches, this piccolo snare drum is great for pop, R&B and rock and makes an excellent addition to your percussion set. 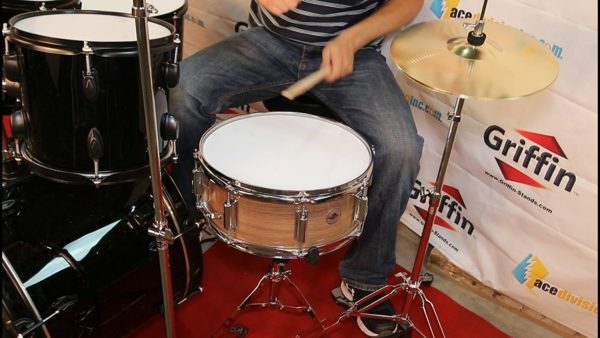 BEST PRICE ON THE MARKET: Do you need a professional, deluxe snare drum at an affordable price? 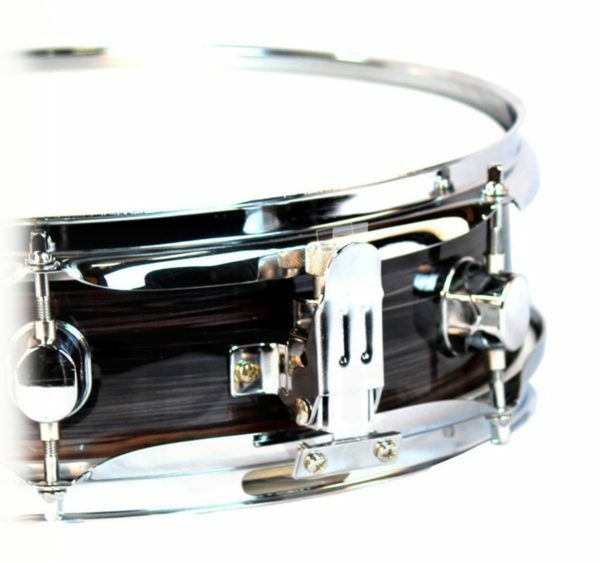 Then this piccolo snare drum is for you! In fact, you won’t find a better price than this anywhere on the market! 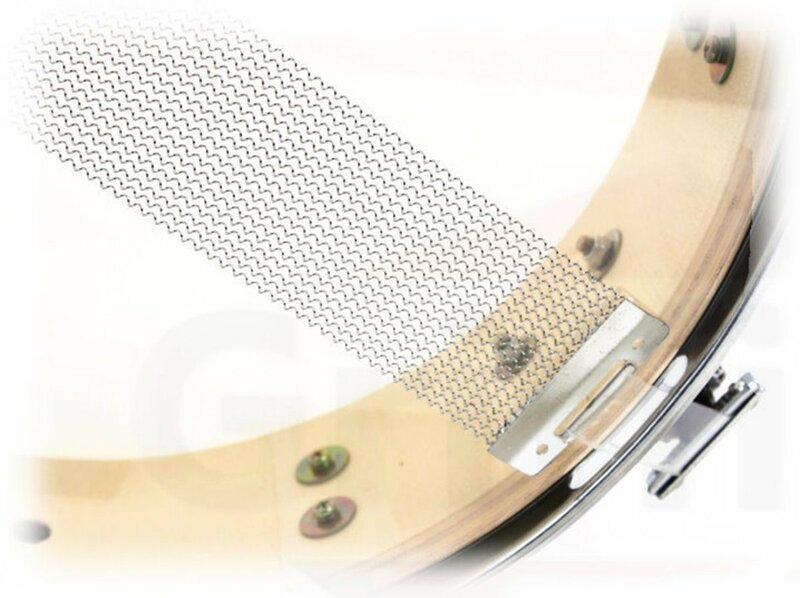 GET IT WITH CONFIDENCE: We back this piccolo snare drum by a 1 year replacement warranty. If this professional drum has any part that fails, then simple submit a request for a replacement. With nothing to lose, place your order today! You rely on your snare drum to provide a punchy sound and this black wood snare drum will not disappoint! 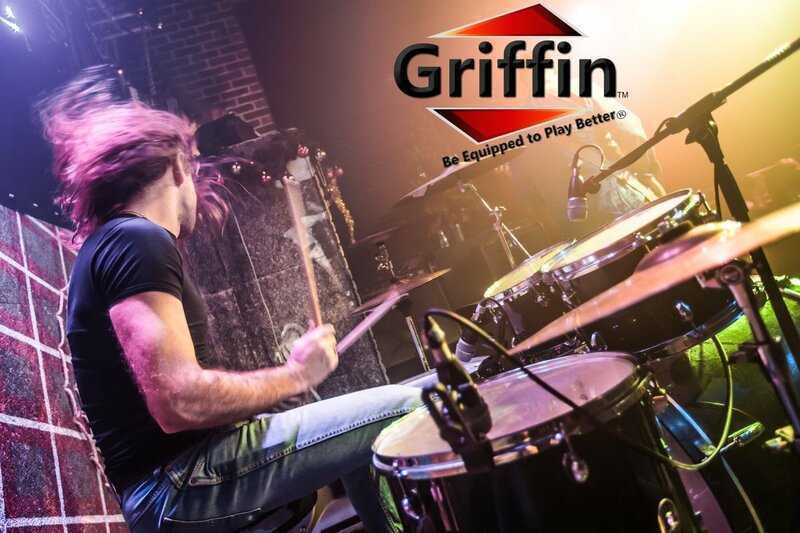 With a sharp, aggressive attack and powerful punch, Griffin’s black 14 inch snare drum features eight (8) tuning lugs for a more stable, higher quality sound when compared to other six (6) lug drums. 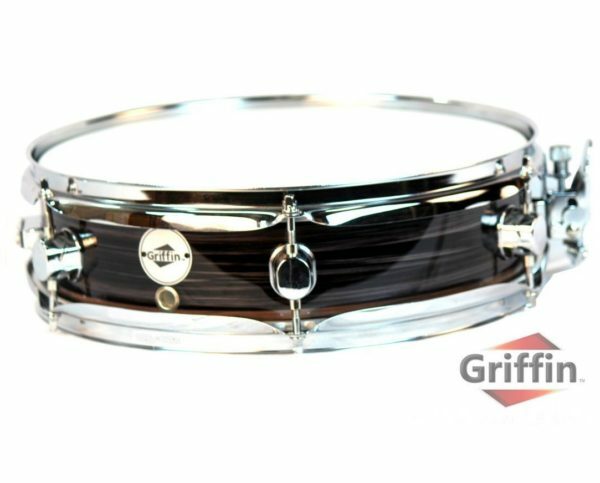 Utilize the snare drum throw-off to tighten, loosen, or mute the snares as you prefer, and we even include a drum key with each black wood-shell snare drum as well.